Washington's Cabernet plantings date to the early 1940s, and vines planted in 1956 at Otis Vineyard in the Yakima Valley remain some of the oldest in production today. 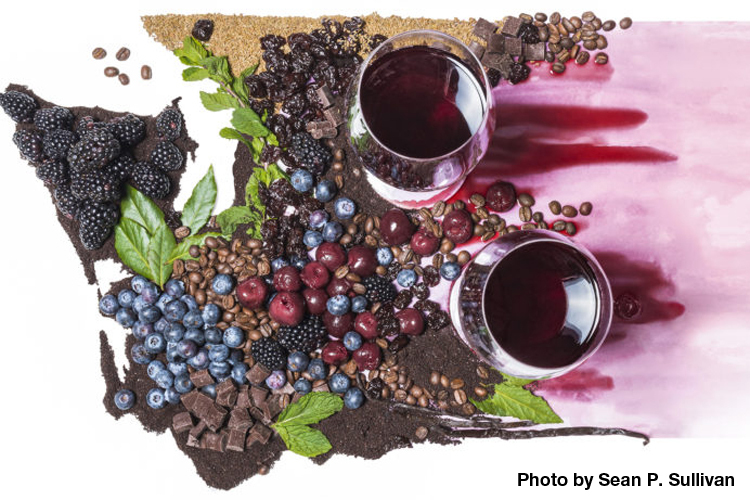 With a climate once thought too cool to ripen Cabernet Sauvignon, plantings across the Columbia Valley (Washington's largest wine-growing region) have increased through the decades. Many of the state's early producers, names that include Quilceda Creek, Leonetti Cellar and Woodward Canyon, made reputations based on their Cabernets. Still, varieties like Riesling and Chardonnay led the state in production. Then, in 2013, Cabernet became Washington's most-produced grape variety. Plantings have only increased in subsequent years, with Cabernet production up a whopping 50 percent in 2016. Could it be that in a state of diverse varieties, Cabernet Sauvignon has become first among equals? Follow the link below to read more about making the case for Cabernet and see the top Cellar Selections.